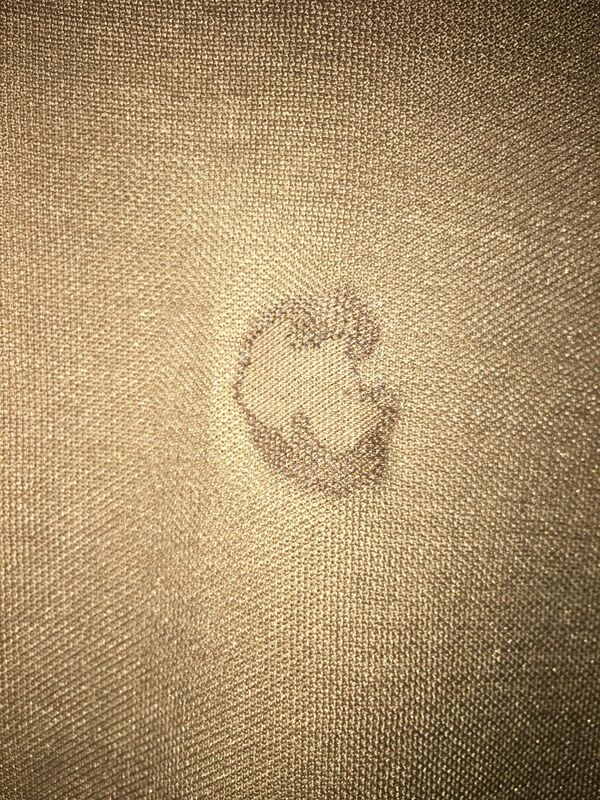 The moisture wicking layer works wonders as the temperatures rise. Outer layer is soft and comfortable. 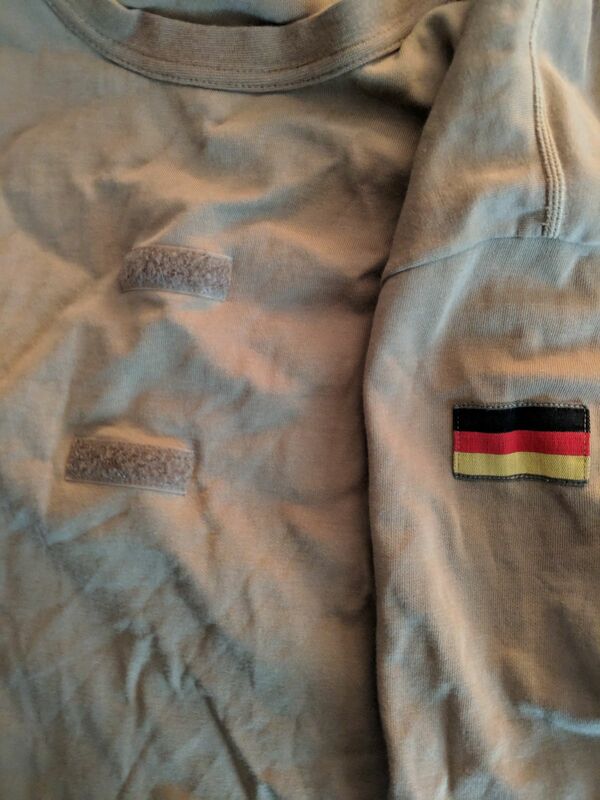 Velcro on the front and flags on both sleeves for extra cool factor. Stock up on these asap. The shirt came fitting closer to me body than I expected (which was a plus.) 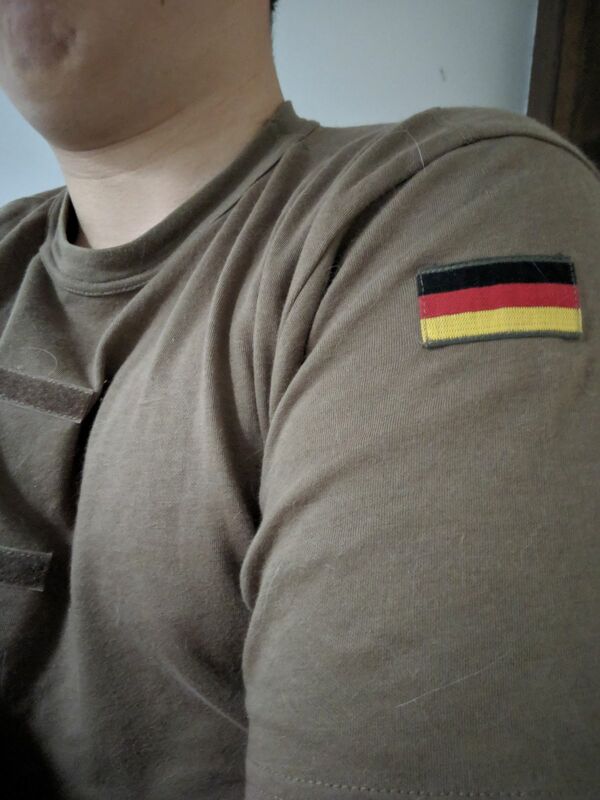 The German flags on the sleeves were also more vibrant than expected, and like the rest of the shirt, were not stained at all. There were only two problems I could see with it - one, the velcro patches were curling, which was just unattractive to look at. If you don’t want them on, you can easily take them off with a threadpuller. The second issue was that there was some damage on the inside layer of the shirt, which consisted of what I assume to be stains that had grown hard, which made wearing the shirt somewhat uncomfortable, but it was easily avoided by just wearing a tank top underneath the shirt. It fits like a glove and looks damn good under the Wellenbrecher shirt. Amazing material for an amazing price. Fits to form so can feel a bit tight but the material is extra comfortable. 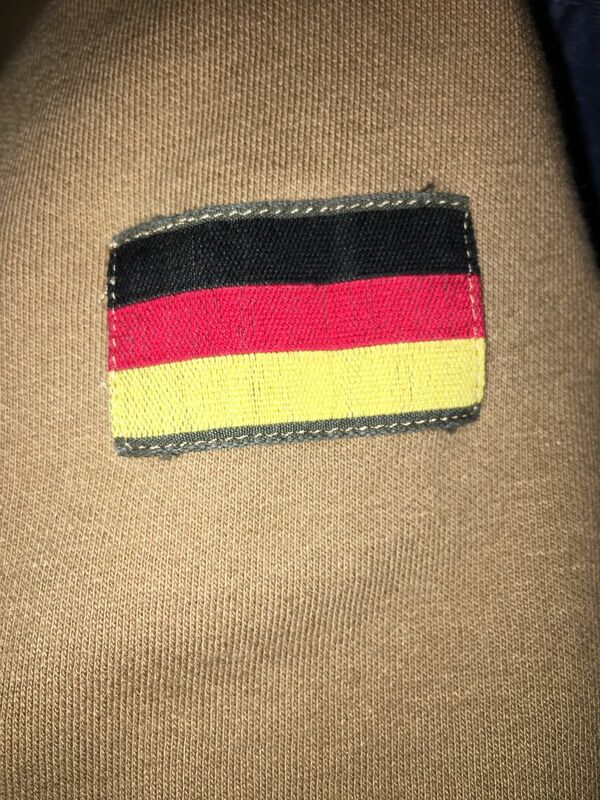 Also german flags.